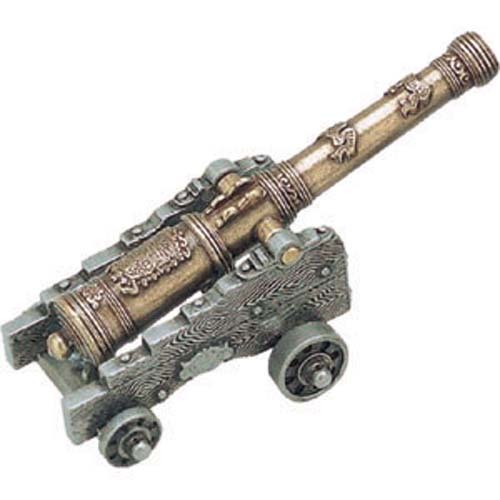 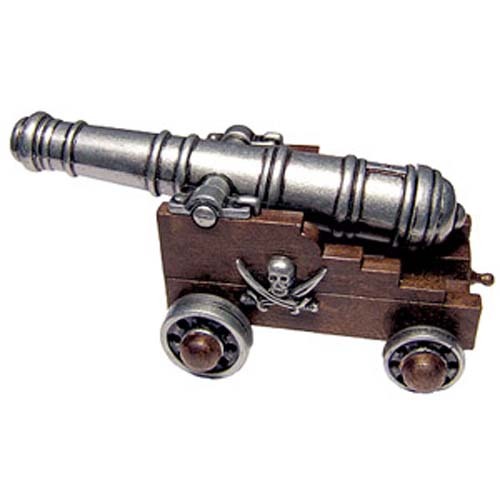 The 18th century Spanish cannon, El Tigre was mainly used as a fortress gun. 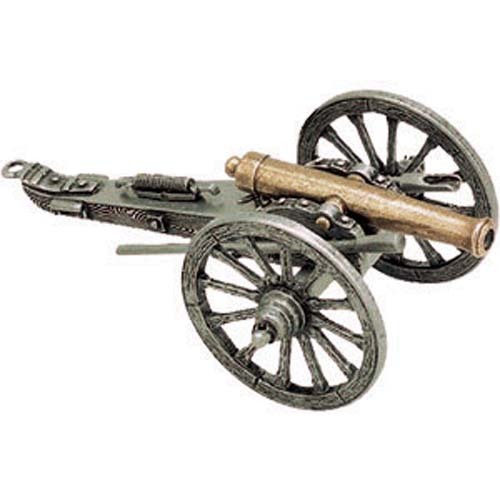 Since these cannons were not used as field artillery they were often heavier and shorter. 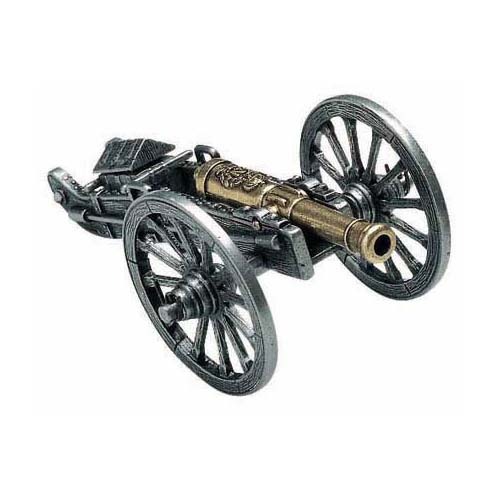 The steps in the carriage were used to adjust the angle of fire. 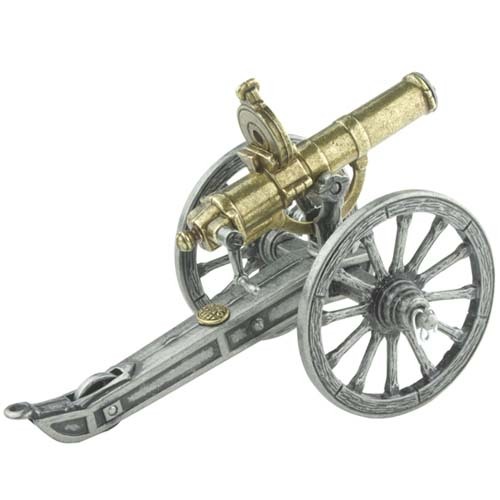 At less than 7 in long, this piece is part of a series of famous cannon miniatures from Denix that are ideal for wargamers or collectors.